Most recent posts for sellers! 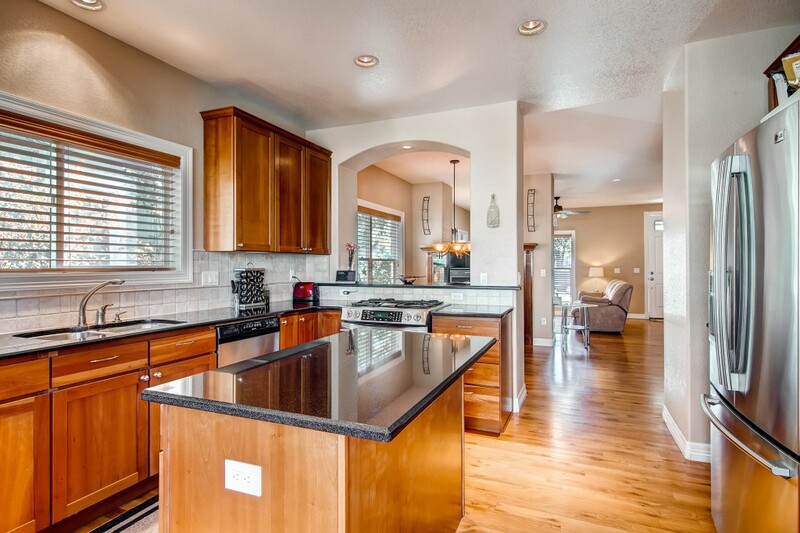 Look here for up-to-date information on being a seller in the Denver area market. What Does the Market Look Like for a Seller? You’ve heard me say this for months but it bears repeating, the housing market is on fire and I need homes to sell! I have lots of buyers out looking for a home but there are so few available it’s challenging to find the perfect property. What does it look like for a seller these days? Metro Denver home prices are up a whopping 12% in the past year. The inventory of homes on the market in metro Denver is the lowest since records have been kept, down another 31% in just the past year. The number of homes under contract is up 22% over this time last year. The average Days on Market for a home is down an amazing 24% in the past year. Add it all up and you get the best seller’s market we have ever experienced. Sellers are reacting by hiking prices, testing the limits of the market, and pushing the envelope. And you can too. Call me if you want to discuss what your home is worth in this new seller’s market and how best to take advantage of it! Denver – Fastest Selling City in the Nation! There are currently about 17,000 houses and condos on the market in Metro Denver. About ½ of them are distressed – either shortsales or bank-owned properties. Most distressed properties have problems; that’s why they’re called distressed. Clearly, most home buyers don’t want to buy a beat up and dated bank-owned property or go through the frustration of trying to get a shortsale under contract. Would you? Though the problems and hassles with distressed homes are usually fixable, most buyers aren’t looking to buy a project or wait forever to close on it. They’re looking to buy and move into their next home and get on with their lives. So, of the 17,000 single family homes and condos currently on the market, only about 8,000 are non-distressed sales. And, of these properties only a fraction are fixed up, move-in ready, and marketed to their best effect. The result is a lack of quality properties on the market! 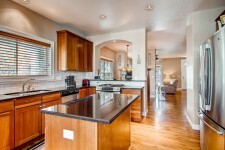 And these quality listings are the very properties that the vast majority of home buyers want. There just aren’t enough of them out there! That’s why the Denver Post is right when they say that home buyers are surprised to see there’s not much on the market right now that that makes sense for them. David Crowe, chief economist for the National Association of Home Builders puts it this way, “Inventory levels are the best gauge of where your market is headed.” The inventory of quality homes is low, low, low. So if you’re thinking about selling give me a call and let’s discuss your options. You might find that there are not many non-distressed, quality properties on the market in your neighborhood and buyers just might be scrambling to find one likes yours.